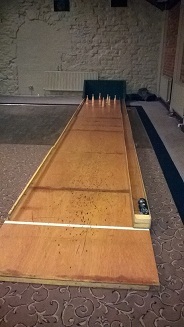 Our Wooden Skittle Alley is 20ft long. It’s ideal for any Garden Party’s. School Fetes and Village Fetes. Can also be used indoors or outdoors.